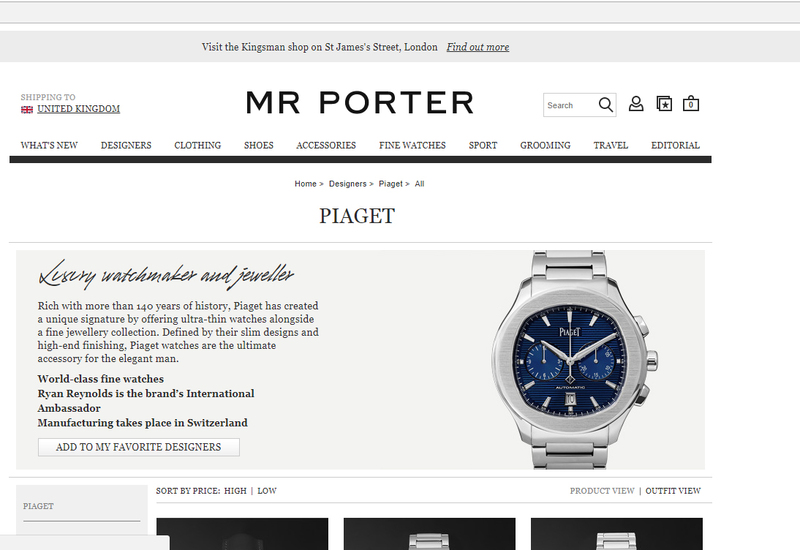 Three collections from luxury watch and jewellery brand Maison Piaget are set debut on award-winning luxury men’s online retailer Mr Porter today. 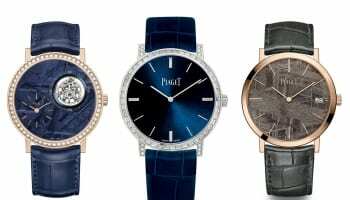 Piaget, which has a long-standing history as one of the leading Swiss fine watch and jewellery manufacturers, is launching its Altiplano, Piaget Polo and Possession collections on the site. 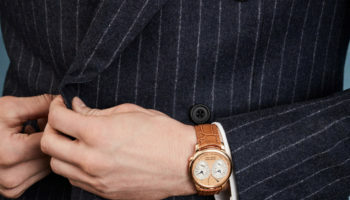 Mr Porter is expected to offer four timepieces from the Altiplano collection, including the Altiplano Ultra-Thin 38mm 18k White Gold and 40mm 18k Pink Gold models, the Altiplano Ultra-Thin Chronograph 41mm 18k White Gold model, and the Altiplano Ultra-Thin 38mm 900P, one of the world’s thinnest hand-wound mechanical watch. 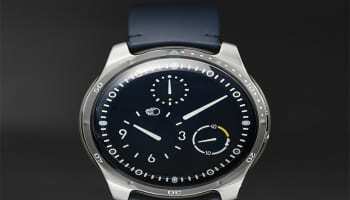 The site will also launch four Piaget Polo S and four Piaget Polo S Chronograph timepieces, available in 42mm steel cases with a range of coloured dials on steel bracelets, all from Piaget’s new sporty. Standout pieces include the Piaget Polo S and Piaget Polo S Chronograph Limited Edition Black, featuring an ADLC bezel and rubber strap and limited to only 888 pieces. Mr Porter will also launch two bracelets from Piaget’s fine jewellery collection, Possession, both in 18k white gold and one featuring white diamonds.